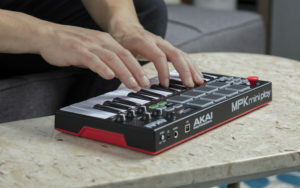 Not just a mini keyboard, the MPK Mini Play can also connect to a computer via USB port for the same plug-and-play MIDI functionality as the classic MPK Mini controllers. 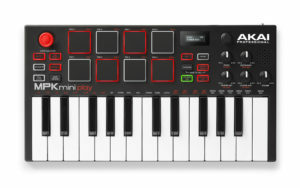 If not disturbing others is a priority, players can use the mini-audio output jack to connect headphones to the MPK Mini Play. 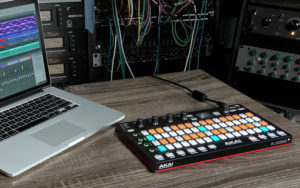 When you want a bigger sound, simply connect to external speakers using the same output jack. 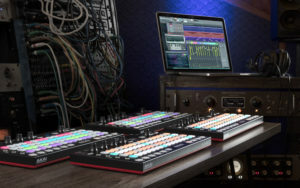 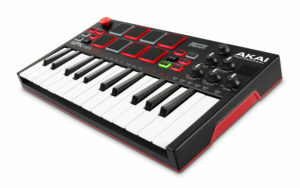 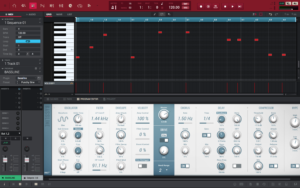 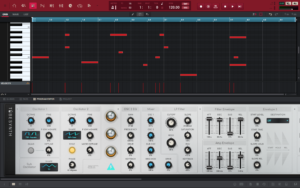 All-in-one, easy- to-use fun with “pro” features—that’s the MPK Mini Play!